Did you know massage is an excellent way to help relieve aches and pains brought on by the winter months? Elements explains the benefits. At Elements Massage Arvada, we want to talk about how deep breathing can be a great way to reduce stress and anxiety and help unlock a sense of relaxation in the face of day-to-day stress. Massage is an excellent way to help boost the mind/body connection while offering a range of benefits when dealing with diabetes. 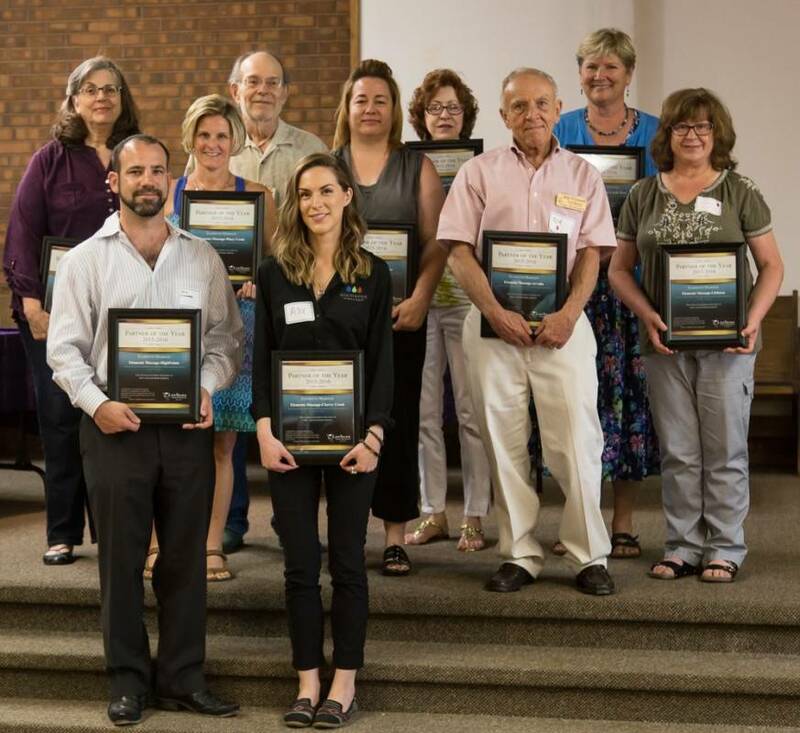 LifeSpark Cancer Resources, a Colorado based non-profit organization, honored Elements Massage™ studios as Partner of the Year at its Day of Gratitude Event. With an approach founded in two main philosophies: The Elements Way and The Elements Promise, we take our jobs very seriously and care deeply about your health and wellbeing. Here's what you need to know to take advantage of a power nap! With massage, when used in conjunction to complement traditional therapies, it can address many of the routine symptoms of arthritis and help develop a coping strategy to keep you mobile and reduce your pain. The deep penetrating manipulation of muscle tissue and the application of pressure employed in a therapeutic massage is an excellent way to help relieve aches and pains brought on by the cold. These days, it seems that many people are constantly sick and running on empty. 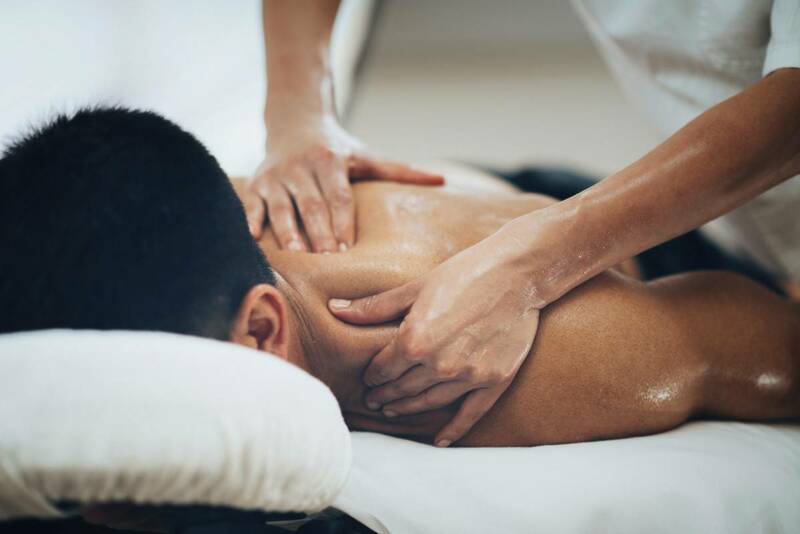 One way you can help bolster your body’s own natural defense systems to ward off germs, illnesses, and other sicknesses is through the art of massage.